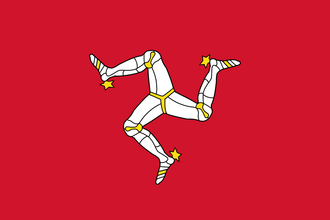 Mann is a nation located between the islands of Great Britain and Ireland. It does not exist in 1444 start because it is a part of the Kingdom of England. It can be released by rebels, by the release nation button or through war. An independent Mann can form Great Britain. If England or Scotland don't exist, Mann can reform them. Have a good strategy for Mann? This page was last edited on 22 December 2018, at 13:06.